Owning your own dairy equipment is a vital step to fully maximizing your dairy profits.  Eliminate the added rental fees and say goodbye to unsold products. B-O-F gravity flow dairy shelving puts the control back in the merchandiser’s hands. Minimize clutter and maximize your product facings with the Milk Moover. 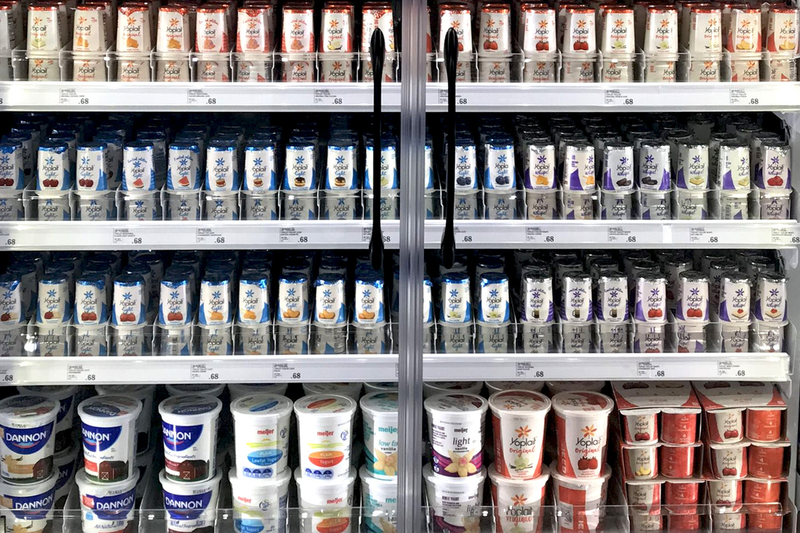 Tackle the unique challenge of merchandising yogurt with VersaSlide. 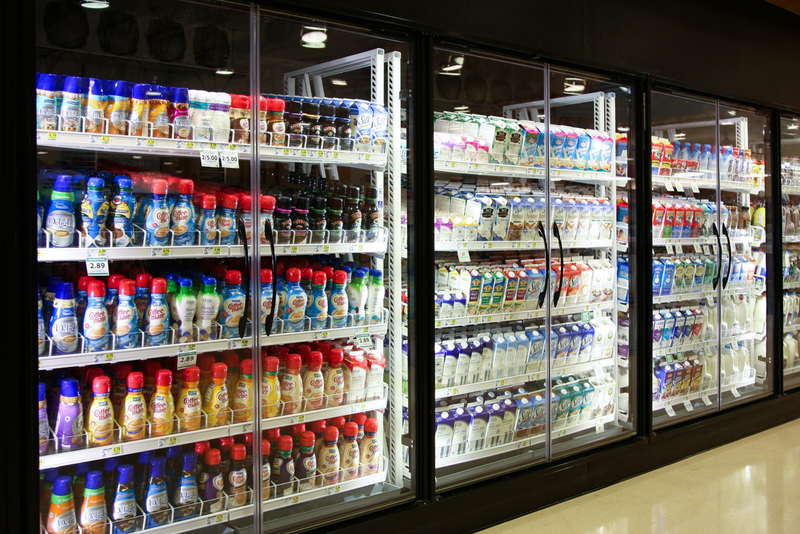 Let’s discuss optimizing your milk and dairy shelving today.